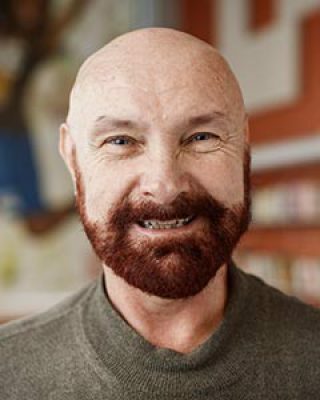 John has worked at Girls Inc. of Alameda County/Pathways Counseling Center since 1992, initially as a mental health clinician, co-director of the clinical training program, and a clinical supervisor. John received his B.S. in Special Education at Indiana University of Pennsylvania and his M.Ed. in Counseling Psychology at the University of Pittsburgh. He became licensed as a marriage and family therapist in 1994. John has worked as a public school teacher and spent 12 years in Head Start, delivering services to pre-school children and their families. As a mental health clinician, John has a passion for supervising and training new clinicians. He has been trained in the National Child Traumatic Stress Network (NCTSN) trauma-focused CBT protocol and he applies NCTSN principles while training and supervising clinicians. In addition, John has provided trauma-informed care consultation for Girls Inc. after school programs for 17 years. He is also a member of CAMFT (California Association of Marriage and Family Therapists).